Finite Reflection is an independent game studio based in Atlanta Georgia, that was founded in May of 2017 by Kartik Kini, Eric Cook, Zachary Woomer, and Garrett Stache. The intrepid quartet met in January of 2016 when they totally crushed the Global Game Jam, winning Best in the State of Georgia (and earning a booth at SIEGE). They thought that was pretty fun, so they just kept hanging out, and eventually formed a studio that reflected their interests and sensibilities. You and your partner were the best cops in the greater Twin Cities metropolitan area until a horrific pontoon boat accident nearly killed you both. 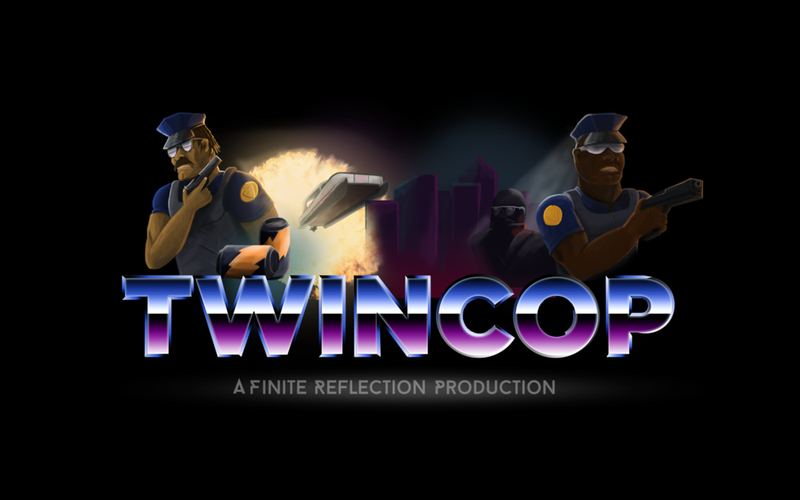 Your mangled bodies were then recovered, and using the most advanced science, were combined into one super-cop: TWINCOP. It's your first day back on the force, and a call over the radio informs you that gangs of Packers fans are attacking bodegas and convenience stores throughout the city. You head out to investigate and quickly draw their attention. Now it's a fight for survival, but you can't help shaking the feeling...how did they get rocket launchers? Why convenience stores? This mystery gets deeper. . .way deeper. . .
Get started by selecting your half of TwinCop by using our patented Cop-O-Matic. Choose one of the eight most elite members of the Minneapolis/St. Paul police force, and customize their skin color. Then head out onto the streets and start fighting. Move in the same direction as your partner to heal and charge up TWINSANITY, your super-charged ability that slows down time, heals you, and allows you to rain lead on miscreants. 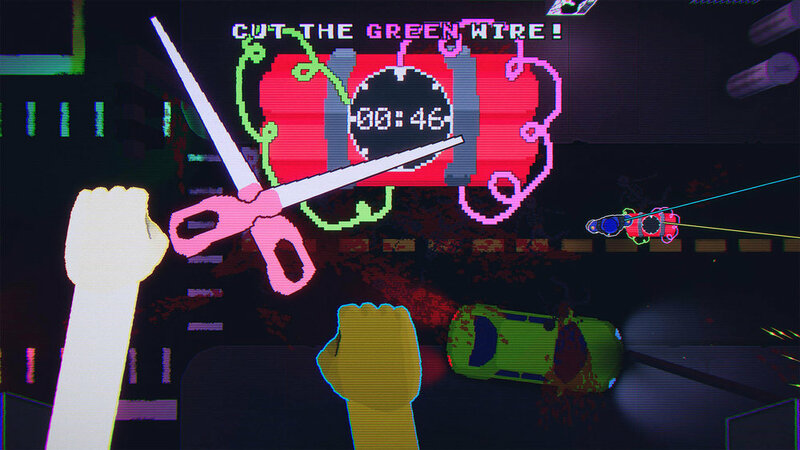 Then take your skills to the next level by working together to diffuse bombs: cut the right wire and live, cut the wrong one and it's game over. It's a BLAST! The TwinCop Program had near unlimited funding and was able to equip each participant with special skills, which we will implement. Skills like Dr. Fist's TurboPunch, a grappling hook, or a very slippery mackerel. We are expanding TwinCop into a 3 chapter mystery, each chapter with unique environments and more importantly, unique bosses. Like Pontoon boss over here. Once you save the city and complete the story mode, take your skills to the infinite arcade mode to earn the highest score and a cold, refreshing Pop-Top. Mmmm, Pop-Top: the pop that can't be stopped. Minnesota's favorite Pop. I think I'll have one right now. Feel free to use these images or gifs. If you need anything else, don't hesitate to contact us at info@finitereflection.com. 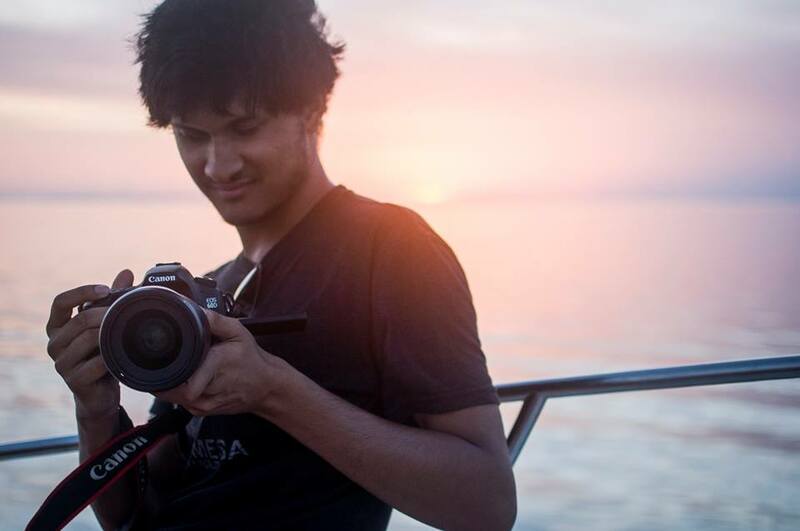 Kartik is finishing his undergrad at Tech, and spends all his spare time working on game development. He started coding around high school and has since worked on a ton of student games, personal games, and done quality assurance for Cartoon Network Games. Eric is a Georgia Tech graduate who is working full time at Cartoon Network. He spends most of his free time coding, writing, and creating art, either for games or just as a personal hobby. 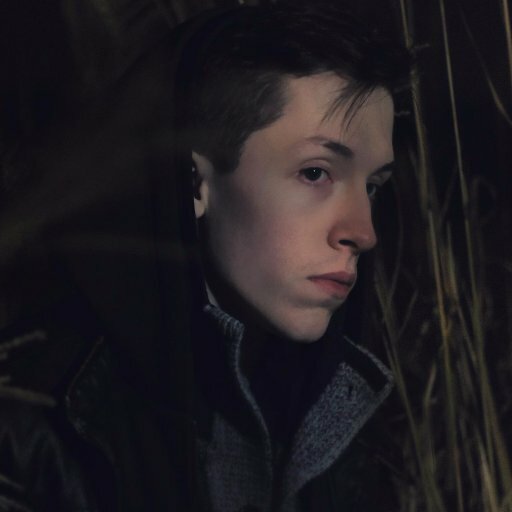 Hailing from the greater Atlanta area, Zachary is an ever migrating sound designer and composer who gratefully remains shackled to the imagination of his younger, freer self. He spends most of his days toiling with new sounds and melodies and hopes to use his skills to create an engrossing experience for players and observers alike. Garrett is a freelance motion graphics designer and animator, who has worked in broadcast television. He loves making barbecue, eating barbecue, and creating fun and animated art for Finite Reflection.